Vedanta for the Western World. Edited with an introduction by Chr. Isherwood - Download this document for free, or read online. Document in PDF available to download. Vergote Antoine. Vedanta for the Western World. Edited with an introduction by Chr. Isherwood. 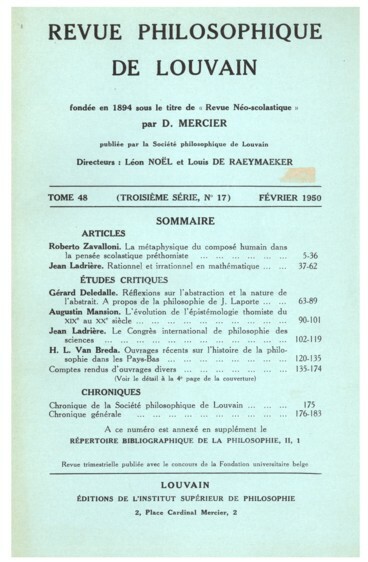 In: Revue Philosophique de Louvain. Troisième série, tome 48, n°17, 1950. p. 154.